Document Notes: P. 1-38 are statement prepared by Wiener, a distinguished attorney, regarding the conduct and claims of the Commission. p. 39 is a statement by Shonin Yamashita a former resident at Poston; p. 40-41 McCloy letter to Sen. Grassley concerning the conduct of the Commission. 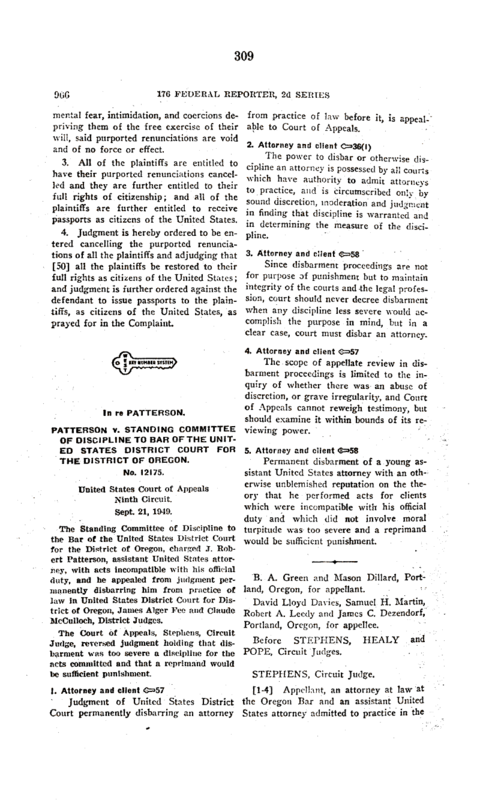 p.42-48 Court findings in Acheson v. Murakami regarding the reinstatement of citizenship for those who renounced their citizenship during the war.